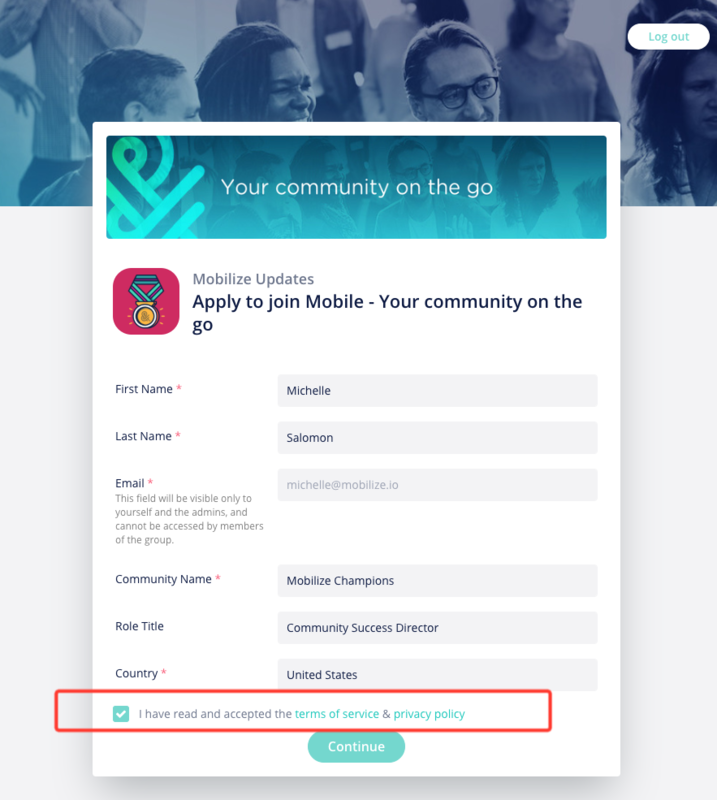 When adding new members to your community from an Excel, a list of emails or any other way that doesn't require them to fill out a registration form, you should obtain their permission to do so. 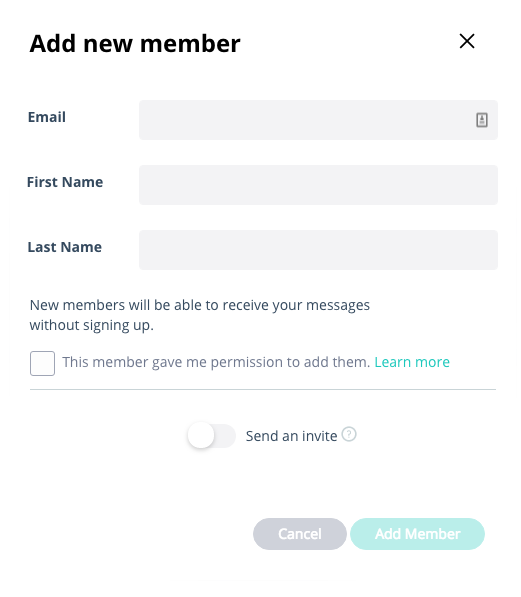 By ticking the box you agree that you have obtained your member's permission to add them to the group. If you haven't yet received their permission or are not sure, contact your members, let them know about the group and make sure they are ok with it. This process is GDPR compliant (learn more).